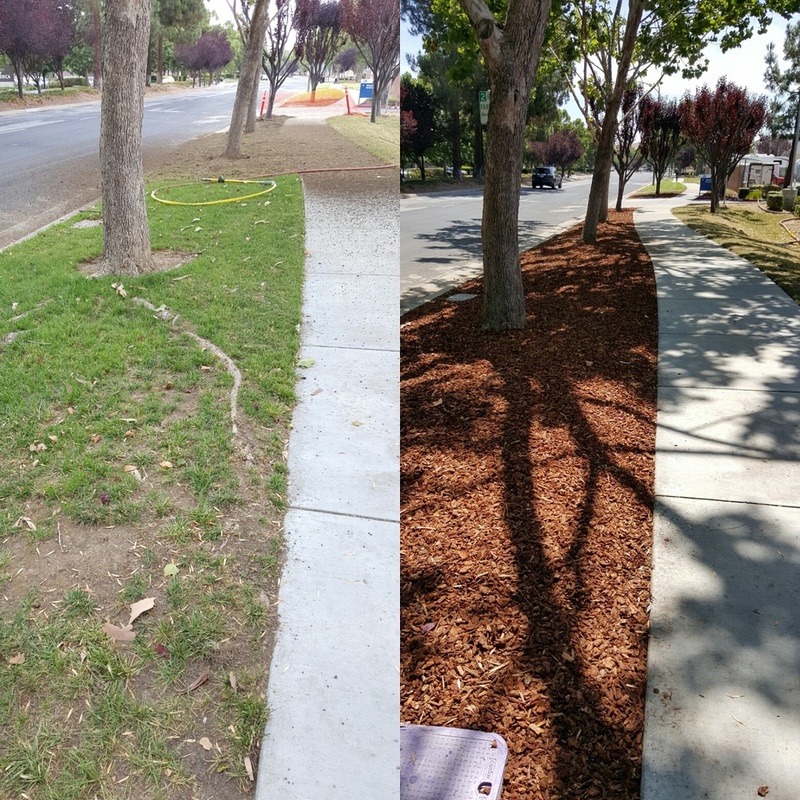 Root Aeration — Glamour Tree, Inc. 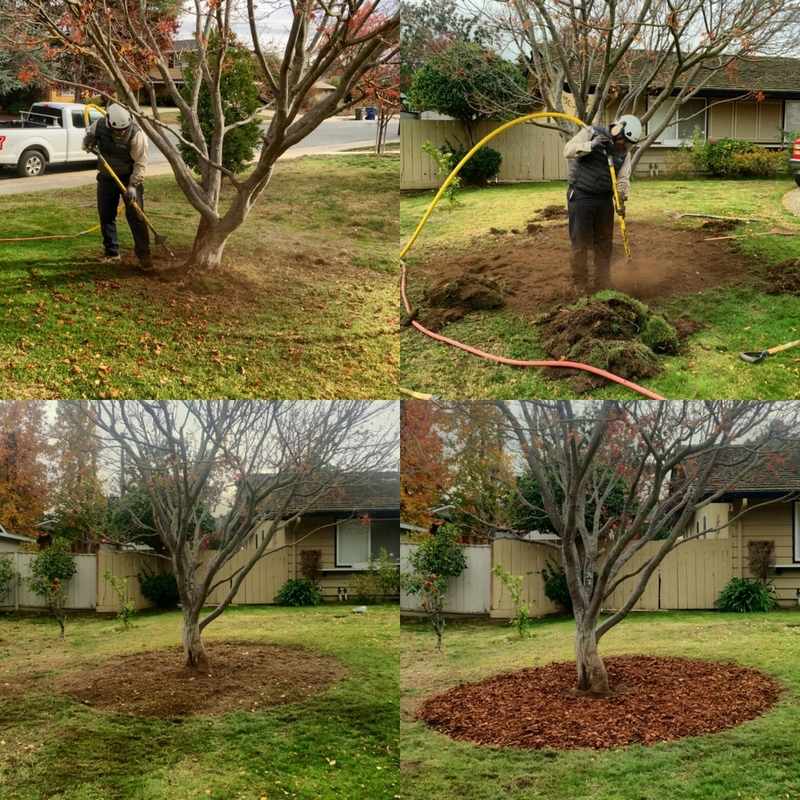 Depending on which method is best for the need of your tree is how often root aeration should be done. This is very important to the root to thrive as fertilization is to the tree, when the soil has lack of oxygen all beneficial living organisms will start to die and because compacted soil has too much CO2 tree root will start to decade & disease will grow, some disease won’t be visible until is too late. 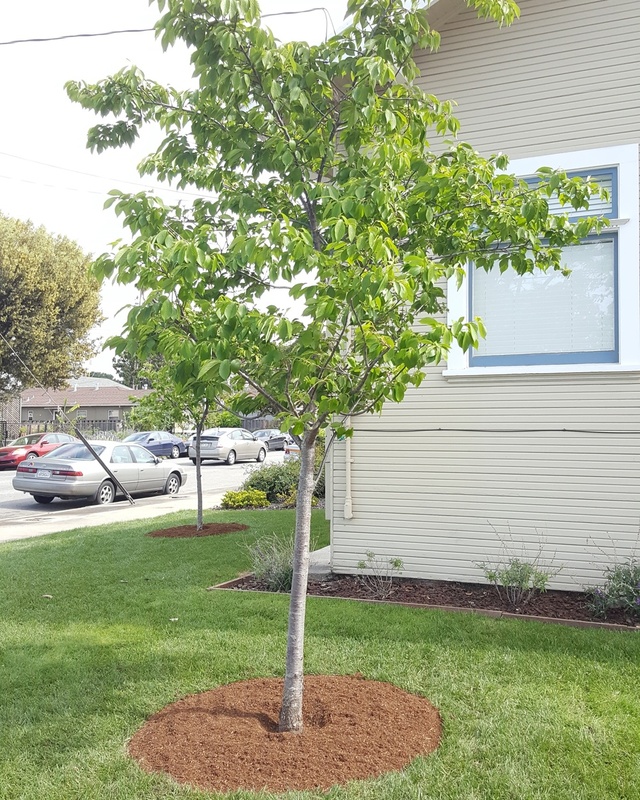 Auger aeration is one of the programs that we offer very effective for small to medium size trees. 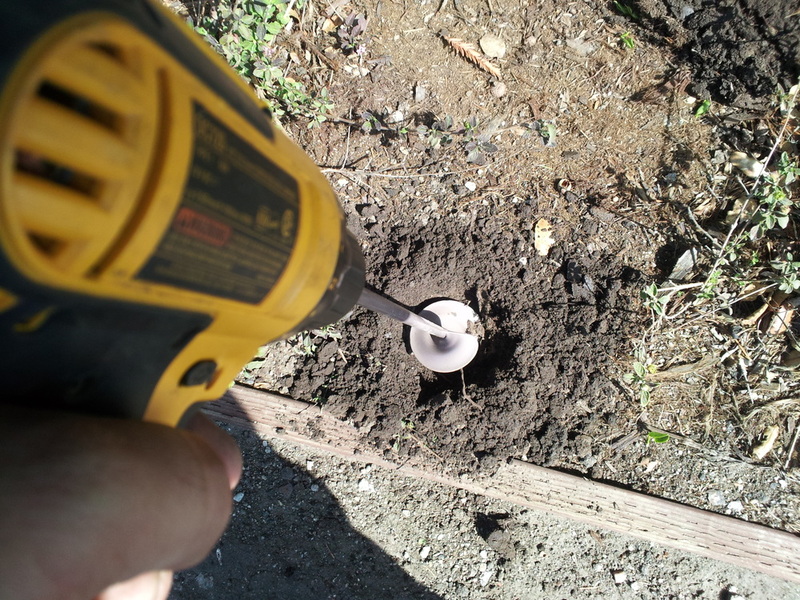 How is perform, we drill holes into the ground of 3” width by 8” to 12” deep 2’1/2ft apart in a grid pattern form from the drip line all the way up to 2’ft before the main trunk, then we feel the hole with organic soil and beneficial fungi, bacterial, microbial and fertilizer after all is done we drench the ground with water. Air-spade service is perform by using a high-volume air through a patented tool, it loosens the soil to improve aeration and reduce compaction without compromising the root system, once the area under the canopy of the tree is aerated we look for root girdling and removed them we remove some of the soil, add fertilizer, organic compost soil and mixed it with the soil that remains on the ground, a layer of mulch is added and water is the last element.